Dom McLennon is constantly on the rise and delivering good music opening both the eyes and ears of many, not only from an underground standpoint, but important ears are also listening. This track adds sentimental value (and a bit of humour) while riding on a smooth beat alongside rap mate, Kevin Abstract. 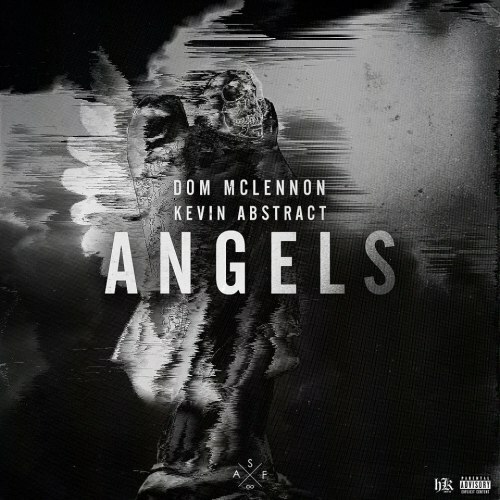 This is definitely dope, as I’ve yet to be disappointed by Dom in any way as of yet. If you’re still asleep it’s time to wake up – seriously. Enjoy.